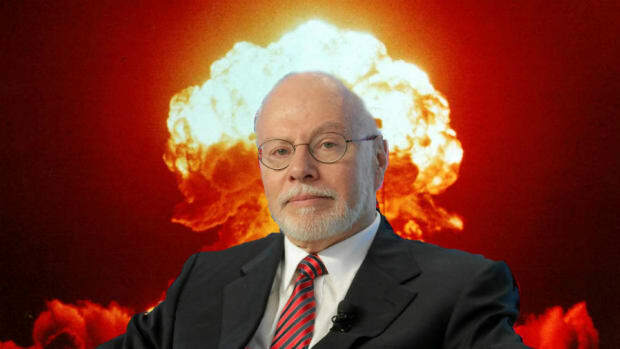 Swashbuckling debt warrior and erstwhile Rubio booster Paul Singer once had some strong words for then-candidate Donald Trump. “I think if he actually stuck to those policies and gets elected president, it&apos;s close to a guarantee of a global depression, widespread global depression,” he cautioned over the summer. 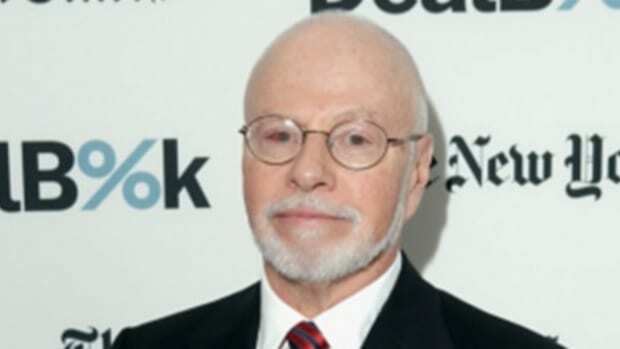 Trump shot back in typical fashion, all but accusing the Elliott Management founder of personally smuggling droves of immigrants across the border. “Paul Singer represents amnesty and he represents illegal immigration pouring into the country,” Trump said. 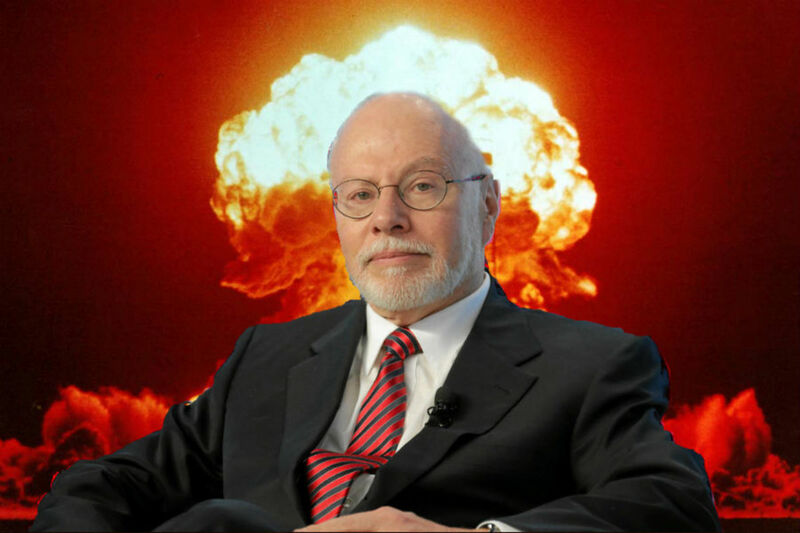 Hedge funder manager Paul Singer, once one of Donald Trump&apos;s harshest critics, is making up with the president-elect. Singer attended a fundraising breakfast that Trump held Wednesday at Cipriani in New York, CNBC has learned. The two are mending fences so thoroughly that sources say Singer is giving a substantial amount of money to Trump&apos;s inauguration next month. The investor reportedly thinks highly of Trump&apos;s incoming cabinet, as well as potential policy outcomes under a GOP Congress – tax cuts and regulatory rollbacks, presumably. And for an investor who&apos;s comfortable staring down sovereign nations and elbowing his way onto corporate boards, Singer must have a grudging respect for the hard-charging, dealmaking president-elect. And who knows, there could be profits down the line. Trump&apos;s “deal” with United Technologies, which kept 730 of a total 1,350 Carrier jobs from being offshored to Mexico, probably won&apos;t be the last time the Donald uses the bully pulpit for activist ends. Being on the right side of the next deal could be a worthwhile trade. So perhaps all that “global depression” stuff was just Singer talking his book. Or else he&apos;s found a way to short the world.